An excellent addition to any banner order. 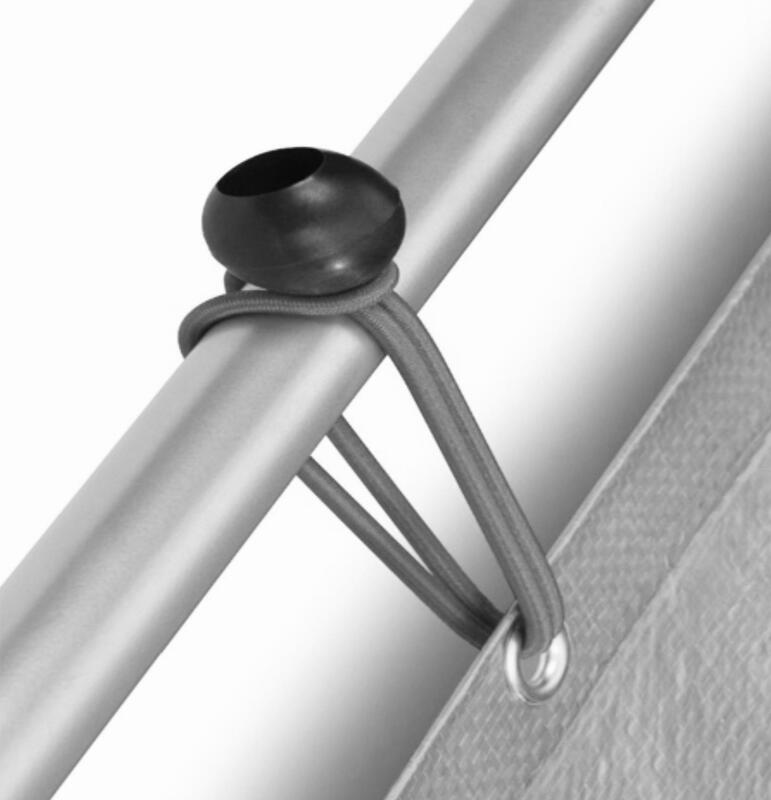 Make fitting your banner to poles, railings, walls, fences and balconies easier than ever. Select your size. Size equals max Bungee stretch.